Injustice: Gods Among Us Ultimate Edition is a fighting game set in the DC comic universe. The ultimate edition includes all the skins and other DLC since the game's initial release. It was developed by NetherRealm and published by Warner Bros. 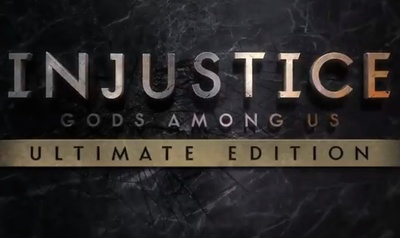 The Ultimate Edition of Injustice: Gods Among Us is available for Windows Computers, the PlayStation 3, PlayStation 4 and PlayStation Vita, as well as the Xbox 360.